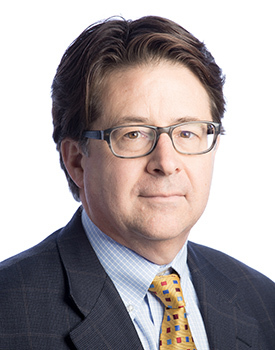 The Maxwell School’s State of Democracy Lecture Series welcomes Dean Strang for a discussion on “Humility in Criminal Justice: What it Would Invite Us to Reconsider,” on Friday, Sept. 9, at 4 p.m. at Hendricks Chapel. The event is free and open to the public. R.S.V.P. is strongly recommended. Strang is a lawyer in Madison, Wisconsin. In addition to his work as one of Steven Avery’s trial lawyers, he is best known for his first book, “Worse Than the Devil: Anarchists, Clarence Darrow, and Justice in a Time of Terror.” Strang served five years as Wisconsin’s first federal defender and co-founded StrangBradley. He is an adjunct professor at Marquette University Law School, the University of Wisconsin Law School and University of Wisconsin’s Division of Continuing Studies. Strang is a member of the American Law Institute and serves on several charity boards, including the Wisconsin Innocence Project. His second book will be published in early 2018. The State of Democracy Lecture Series at the Maxwell School provides a forum for meaningful discussions of pressing public issues—both current and long-standing—which cut across disciplinary boundaries.